Beautiful small silver Danon heart drop shaped earrings, perfect for brides and bridesmaids and look great as a stunning pair of understated everyday earrings. 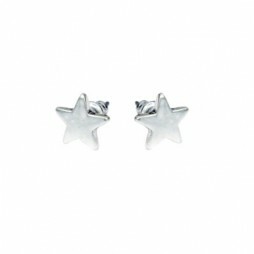 Made with sterling silver hooks for pierced ears, they have a hammered effect and when worn, the earrings will drop to approximately 2.3cm. 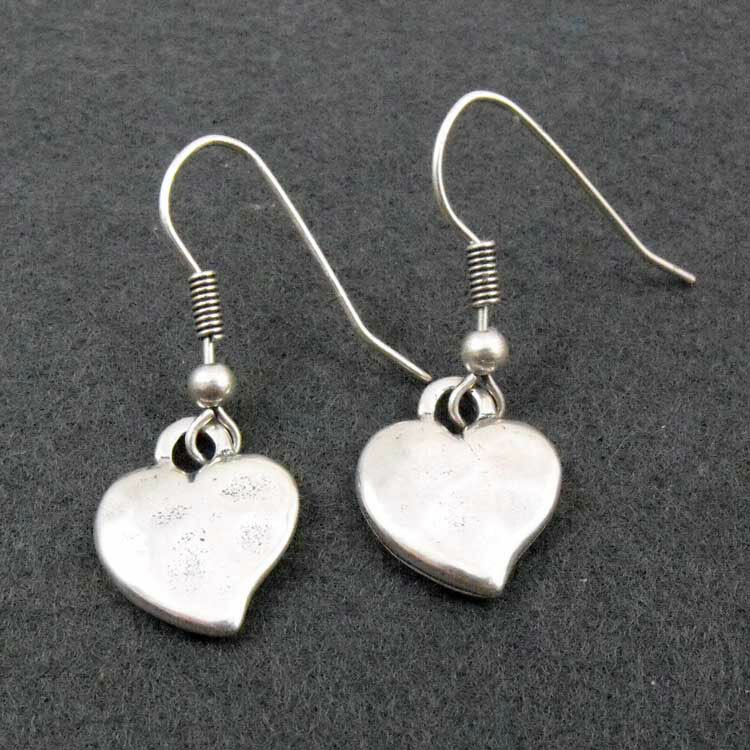 Each silver heart measures approximately 1.5cm long by 1.1cm wide. 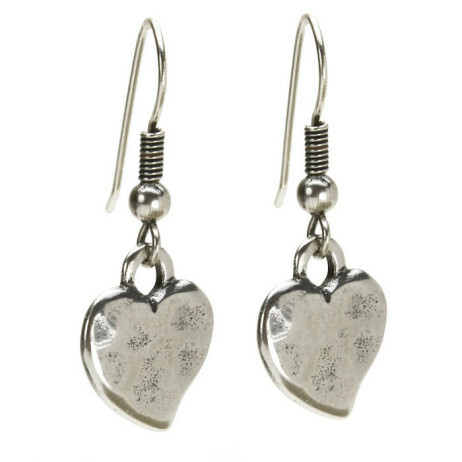 Our Danon Hook Earrings with Silver Heart will arrive in beautiful Danon pillow style gift packaging. Coordinating, Danon Silver Mini Double Heart Bracelet, Danon Silver Bangle With Two Silver Hearts and the Danon Silver Heart Charm Ring are also available from the Danon Chunky Heart Collection. 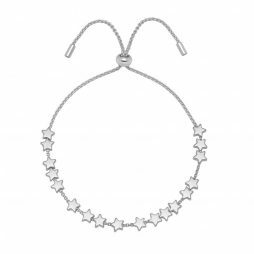 Danon Jewellery was first introduced by Josef Danon in Israel in 1975. 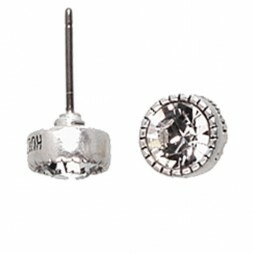 From a smallish family operated work shop Danon have achieved recognition and their jewellery is currently in demand throughout the world. 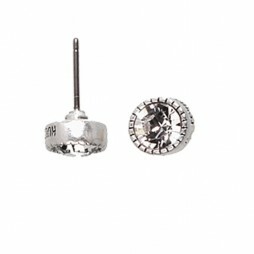 They specialize in only one component: crafting jewellery as well as gifts that individuals need. Still made in Tel Aviv, Israel by the Danon company, their attention to fine detail and design and style is just what makes their jewellery so distinctive and desired. And also being sophisticated, eye catching and delightful, Danon’s designs are exceptionally wearable and also incredibly affordable – Proof that the best craftsmanship does not have to cost the earth. Danon is synonymous with sought after style and design as well as top quality that is simply splendid. They have over time produced collections that in addition to using the most recent and up to date manufacturing processes, have all been finished by hand to give each piece that originality that people have come to associate with Jewellery from Danon. Valentine's Day Gifts, Bride & Bridesmaid Gifts, Danon Jewellery, Danon Earrings, Gift Ideas, Gifts £0 To £20, Earrings.